This piece is by Polish photographer Ula Wiznerowicz. 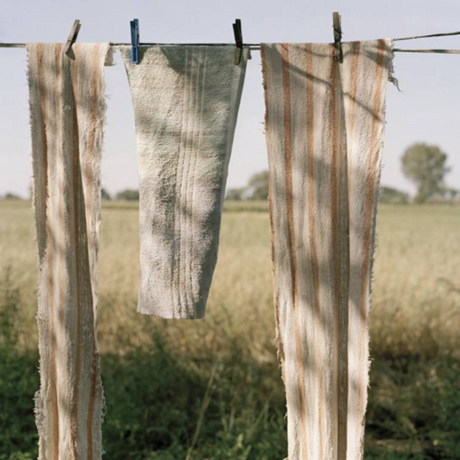 It is from Ula’s “Between Homes” series. You can view more of Ula’s work through Saatchi Art.